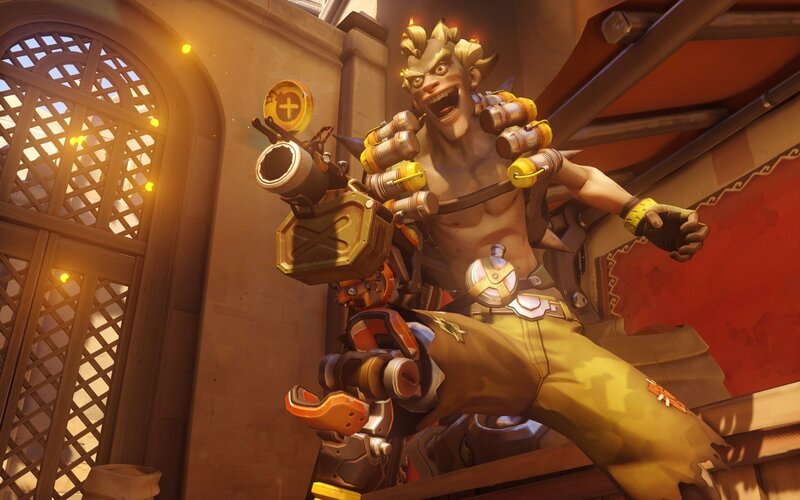 Overwatch update 1.35.0.1 patch notes bring changes for both Reaper and Junkrat players, so look alive! The latest Overwatch patch notes have arrived, and this time we're running down April 16's update 1.35.0.1, which comes packing plenty of updates for the entire squad, but mostly Reaper and Junkrat. The biggest changes for the Overwatch update this week are specific to the unlikely duo (can you just see them hanging out?) as well as the debut of Baptiste. There's also a special event and free trial going on right now, so players have a lot to parse if they're regular players looking for some updates. Check out some of the patch's official changes below. Reaper has his goth style on fleek. 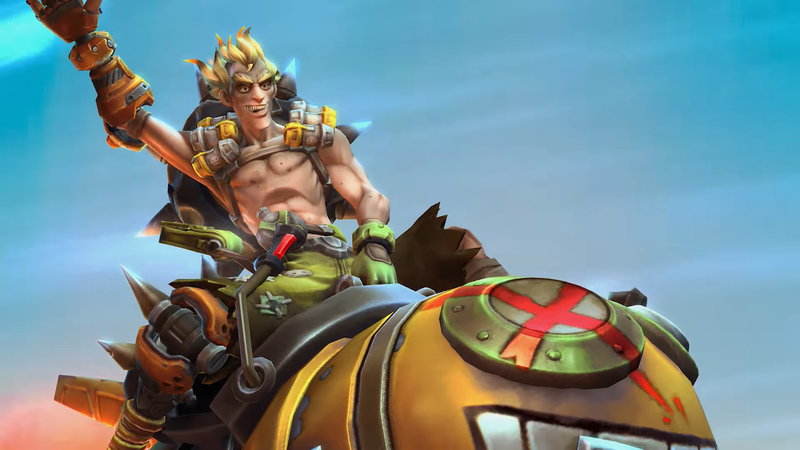 Junkrat in all his glory. 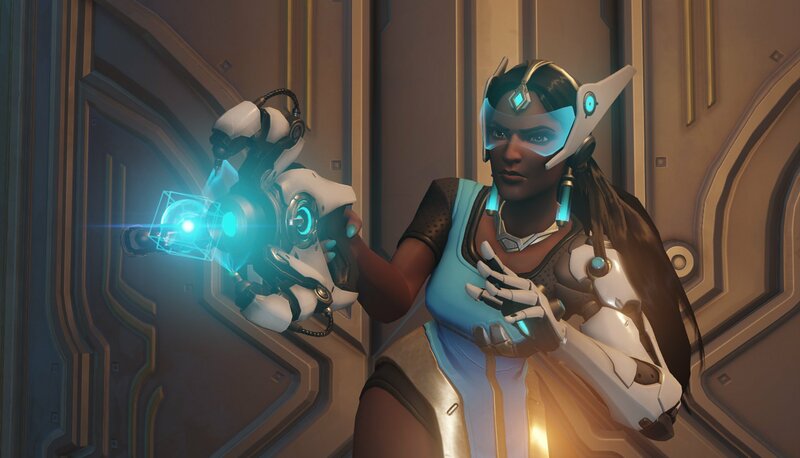 Symmetra's triangle box thing is on point. In addition to these changes, Blizzard introduced a variety of bug fixes. That's about it for this week. Be sure to check out the official patch notes via Blizzard's Overwatch site and let us know how the brand new event is treating you! 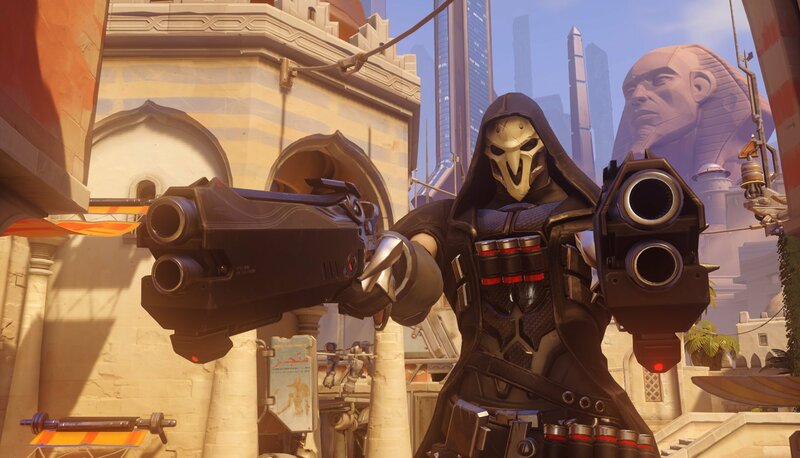 I almost spit out my coffee when I saw they buffed Reaper. Thankfully it's just shadow step and not his damage/healing. Waiting for the reaper buff that gives his main attack like 1000 damage and 2x healing. "We really need to stop GOATS, people...."
With baptiste ult, he can oneshot road hog.